All of the range from MyWorkwear has been designed to proved durability and resillience against those rough splashes of colour for Painters and Decorators. 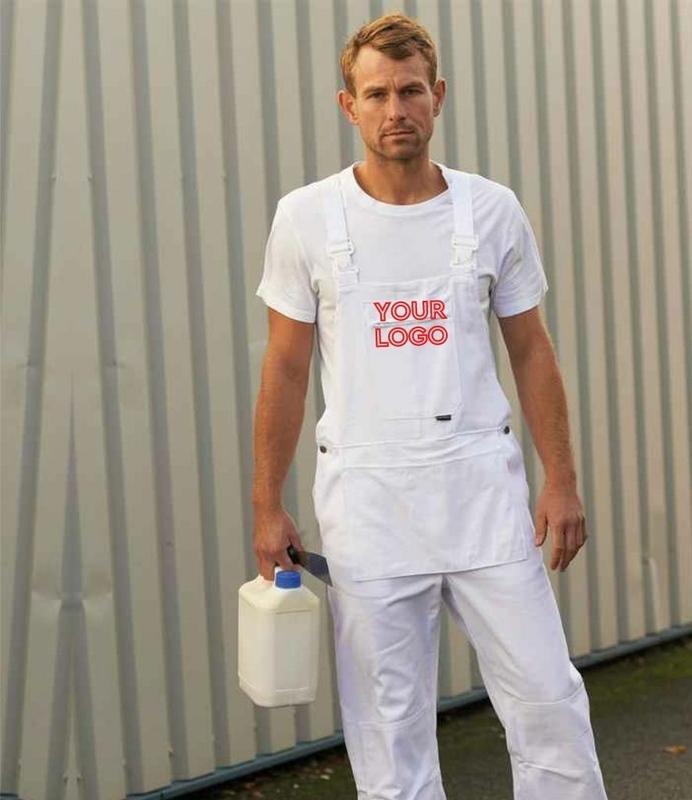 MyWorkwear offer a great selection of painters and decorators workwear. Everything from trousers and overalls to dungarees and bib & brace. A wide variety of colours and styles are available from all the leading brands. To personalise your painters clothing we also offer a branding and logo printing service. All embroidery and heat transfer printing takes place in-house with quality and speedy service assured.